Last night I was looking through TED Talks, some of the older episodes, and I fell upon something I didn’t know existed earlier! Free Education programs provided by the Khan Academy, its an online school basically which has a vast amount of subjects you can go through at your own pace covering different levels and educational backgrounds. 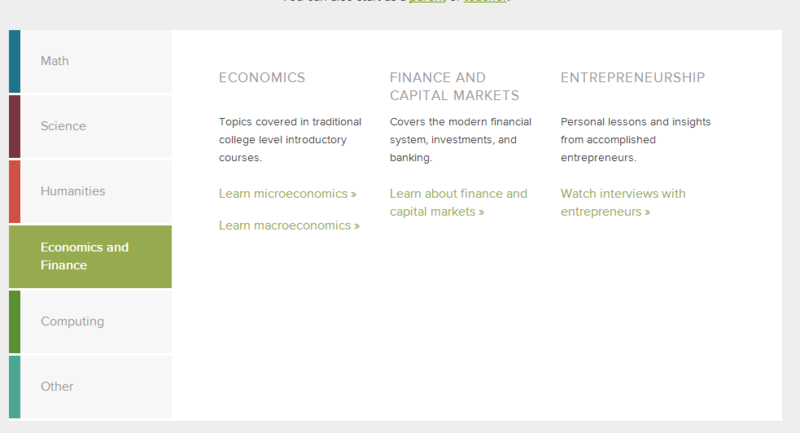 It has everything from Basic Arithmetic to Computer programming and Economics. They basically believe in providing free education for everyone! Unfortunately sometimes we miss things out in school or miss an important point and as my old math teacher used to say, learning is like building, if you don’t have a the proper foundations, your building will fall apart and its quite true, for me now as a parent i’m more than happy that my children will have an opportunity to learn from different resources and not just books, not just from their school and not just from us. Even for me as a parent Its good to go through this content as a refresh every once in a while so that when our children grow we still have the knowledge to be able to teach them. “A free world-class education for anyone anywhere. 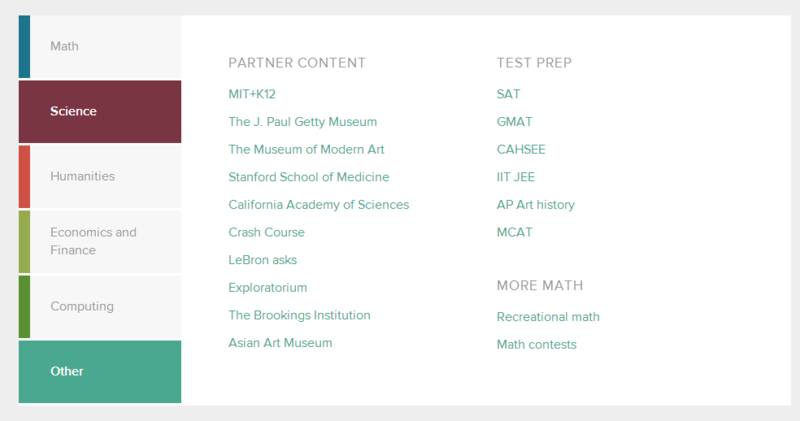 Khan Academy is an organization on a mission. We’re a not-for-profit with the goal of changing education for the better by providing a free world-class education for anyone anywhere. I love the idea and will try to go through some of the subjects to freshen up my knowledge on economics and other subjects, I urge you to go through it and tell your friends, family and children about it, especially those who are currently in school. 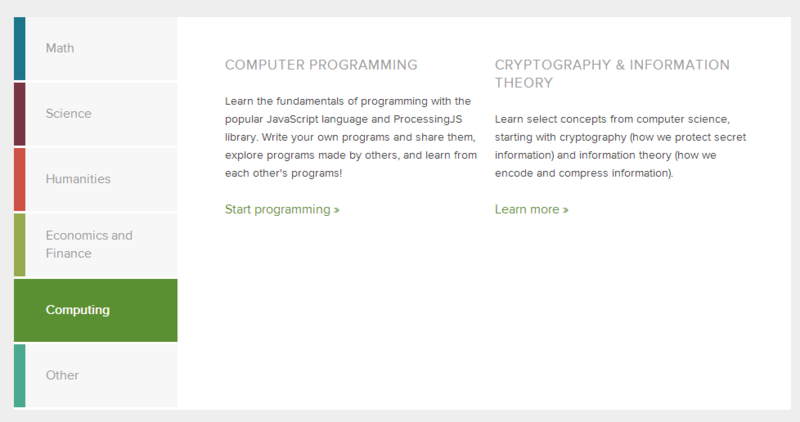 To Sign up you can easily sign in with your current google or facebook accounts at http://www.khanacademy.org and start learning by selecting the topic yo would like to learn.